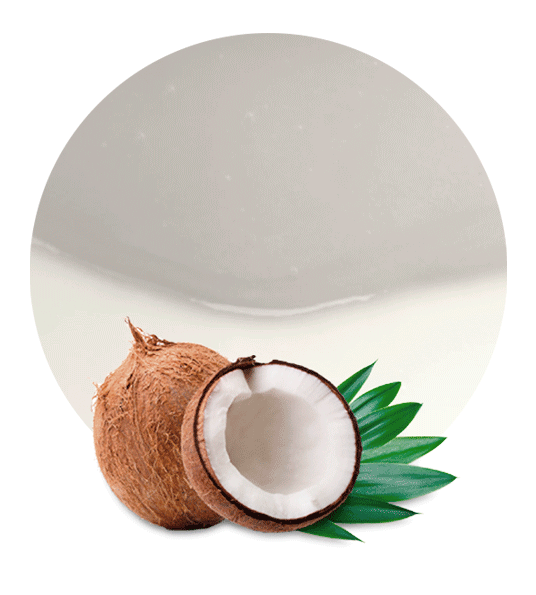 Our coconut milk concentrate captures the thick, creamy, naturally vitamin-rich goodness of Mediterranean coconuts. Beloved for adding texture and flavour to Caribbean, Mediterranean, and Asian cuisine, coconut milk concentrate captures both the freshness of the sea breeze and the tropical heat. Due to their reputation for fresh, natural quality, coconut products have gained a strong following amongst millennial consumers. New Nutrition Business found that coconuts are “cemented as a healthy food in consumers’ minds,” with the result being high levels of demand. Backed by celebrity endorsements, this popularity has continued to grow regardless of economic conditions. Concentrates are now used to create a wide variety of yoghurts, ice-creams, drinks, snacks, and dishes, and increasing numbers of health-orientated brands focus upon including coconut products in their range. The health benefits of the coconut are legendary. Known in the Sanskrit language as the “tree which gives all that is necessary for living,” the coconut palm is a marvel of nature. Mature coconuts nurture vitamins and minerals, including B1, B3, B5, and B6, iron, selenium, sodium, and magnesium. Crucially, coconut concentrate contains lauric acid, which has antiviral, antifungal, and antibacterial properties. 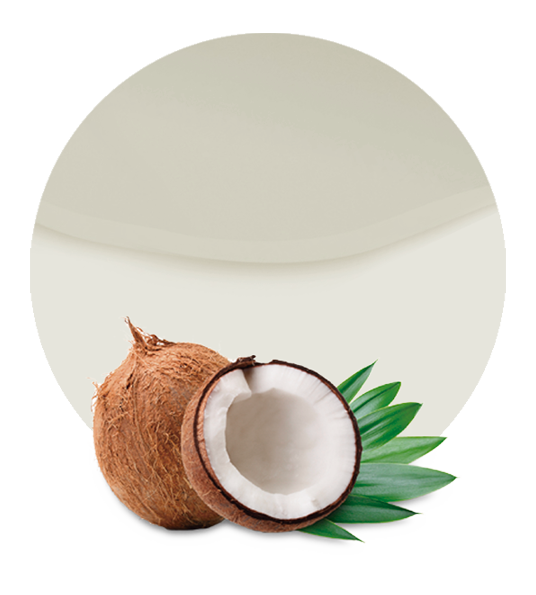 With its versatility as an ingredient meaning that coconut products can be used as a replacement for almost any dairy ingredients, coconut concentrates represent a straightforward method of delivering both quality and health. Unfortunately, massed-produced coconut cream does not retain many of these health benefits. Careless processing procedures mean that many of the nutrients can be lost, leaving an unpopular high-calorie high-fat product that does not meet the demands of the health-conscious millennial audience. However, as specialists in the manufacture and supply of high quality concentrates, Lemoconcentrate focuses upon advanced harvesting, manufacturing, and transportation methods. A streamlined supply chain means that the products are processed swiftly, capturing both the fresh tropical flavour and the vital minerals. 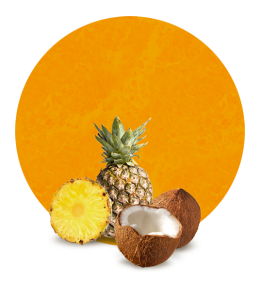 This ensures that our coconut concentrate arrives just as nature intended it: creamy, tasty, and bursting with goodness.